Print and fill out the form available here. Important notes concerning exhibitions: 5 personal exhibitions and 5 collective exhibitions maximum will be listed. For each exhibition, please provide the title, the exact place (gallery, workshop, museum, etc), the dates as well as the flyer. Only documents related with the biography are needed. In the event of non-respect of this procedure, we will not be able to process your request. Provide up to 5 reproductions of the artist's works, as well as a portrait and a signature sample. Images should be sent in digital format to biography@artprice.com (maximum size: 300 X 300 pixels, maximum weight: 150 Kb). To update a biography, print and fill out the form with the information you want to add. Then, put your initials on each page, sign the form and return it to biography@artprice.com or by postal mail. 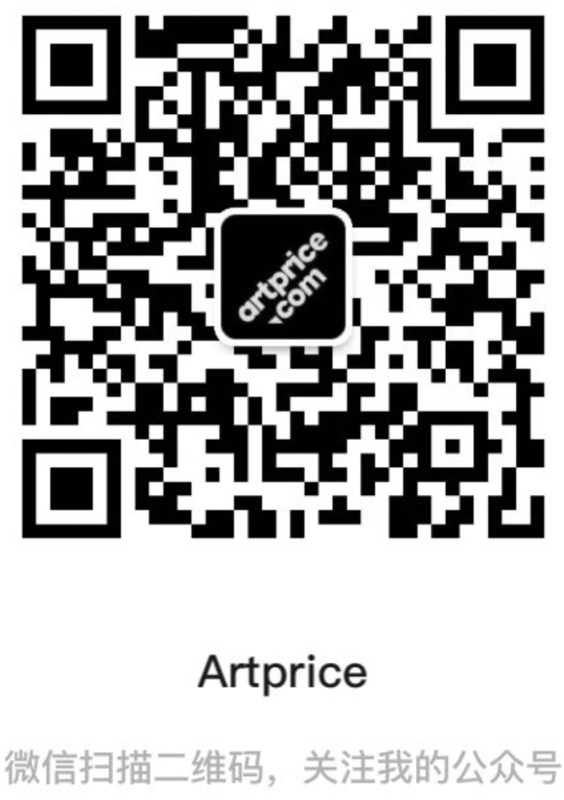 If your works have been sold at auctions and they are not yet listed on Artprice.com, please send a copy of the auction receipt(s) as well as the detailed description of the artwork(s) - category, medium, size, ... - to catalog@artprice.com.